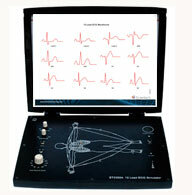 Phonocardiograph (PCG) Techbook Scientech 2356 is used for Listening and observing the sound generated due to mechanical activity of heart i.e. pumping action of heart. Heart sound is a physiological phenomenon which provides diagnostic information in a frequency band ranges from 20 Hz to 1000 Hz. (Min. to Max. frequency limit). 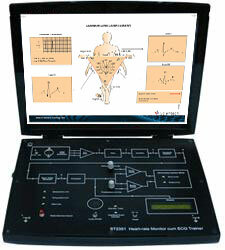 An electronic sensor (Stethoscope with microphone) is placed over the patient`s chest. 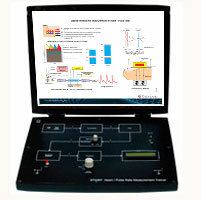 This techbook has a low noise and distortion- free amplifier, Band pass filter and main amplifier of proper pitch and intensity. The heart sounds can be heard clearly on the headphone. 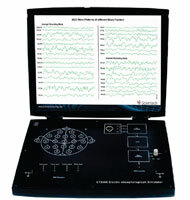 The PC interface through USB is provided so that the PCG unit can be connected to PC to obtain the Phonocardiogram waveforms of the patient in the PCG software. 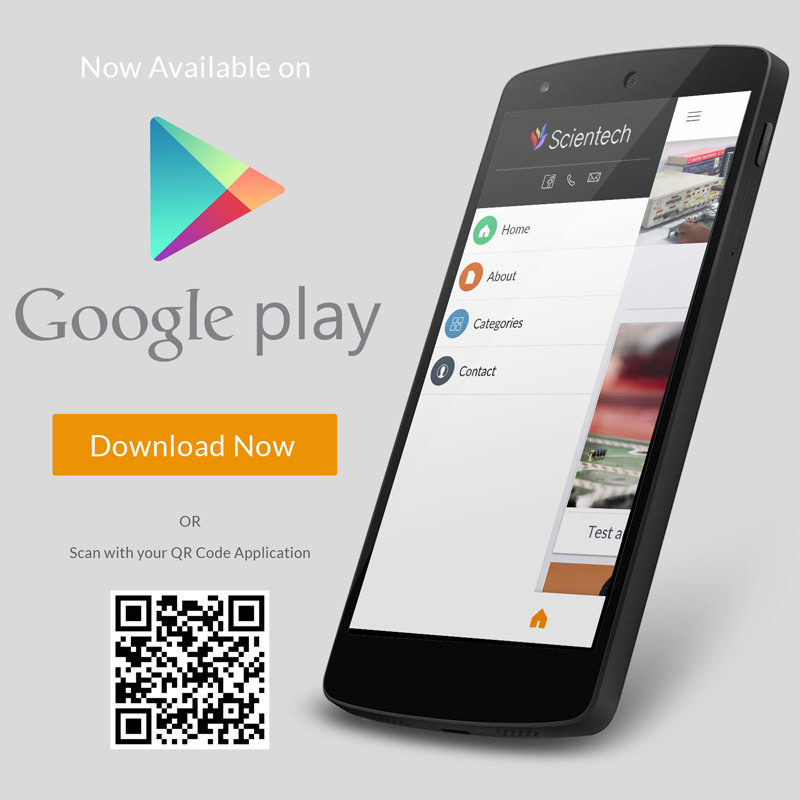 Scientech 2356, Study of Phonocardiograph System is an ideal platform to enhance education, training, skills & development amongs our young minds. Study of pumping action of heart. 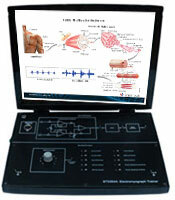 Study of heart sound generated due to mechanical activity of heart. 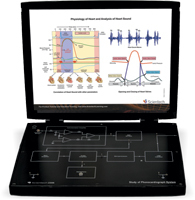 Study of real-time PCG waveform. Study of LUB-DUB heart sound.